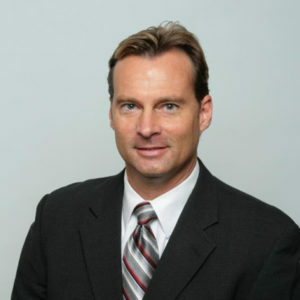 Jeff began his insurance career in 2005 as a Financial Services Representative with MetLife where he helped businesses owners and professionals protect, grow, and transfer their wealth, while also trying to minimize taxes. In 2011, he obtained a Property & Casualty License and joined Custom Insurance Agency working as an Associate Agent specializing in providing property and casualty insurance products and services to individuals, families, and businesses. Jeff is the Father of two children and a veteran of the United States Marine Corp.